Represented Lever Park ward from 2011. 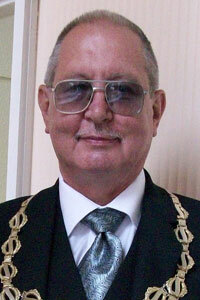 First elected 2007. His wife, Vivienne, was Mayoress. 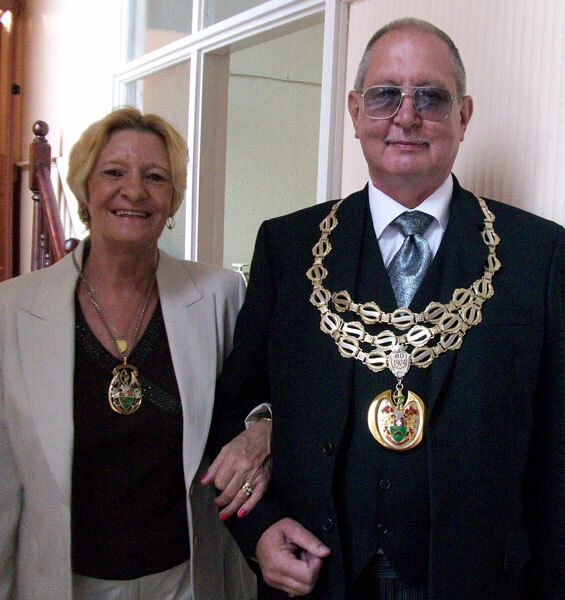 Ken and Vivienne Thomson as Mayor and Mayoress of Horwich. 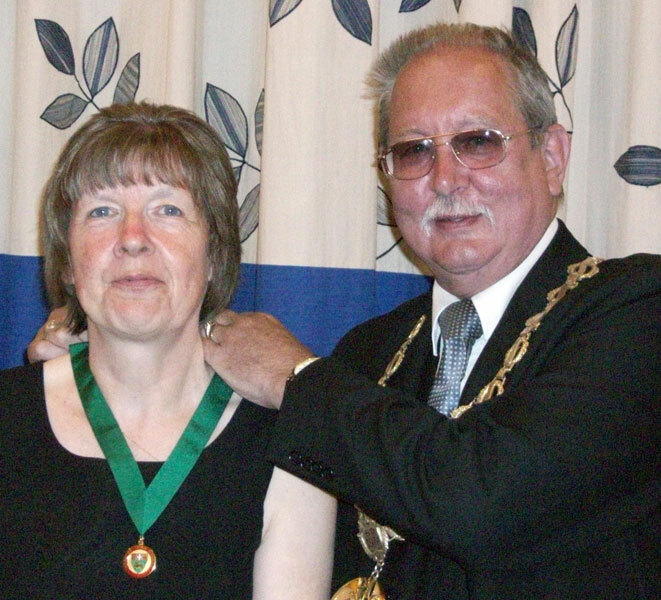 Kenneth Thomson as Mayor of Horwich presenting the Horwich Civic Award to Mrs Lesley Allon, May 2011.